So you’ve found the one? * Based on APR interest, a deposit of and final payment of . For your INSTANT detailed PCP quote please proceed to next step. An alternative for providing customers with a more competitive solution to using dealer car finance. We specialise in PCP Car Finance (Personal Contract Purchase) and Lease Purchase on cars up to 5 years old, at rates from just 4.9% APR. Car finance products available for both private individuals and business customers, all of which will save you money. If you have negotiated the purchase price of your car with the dealer, let us save you money on your car finance with our lower interest rates. 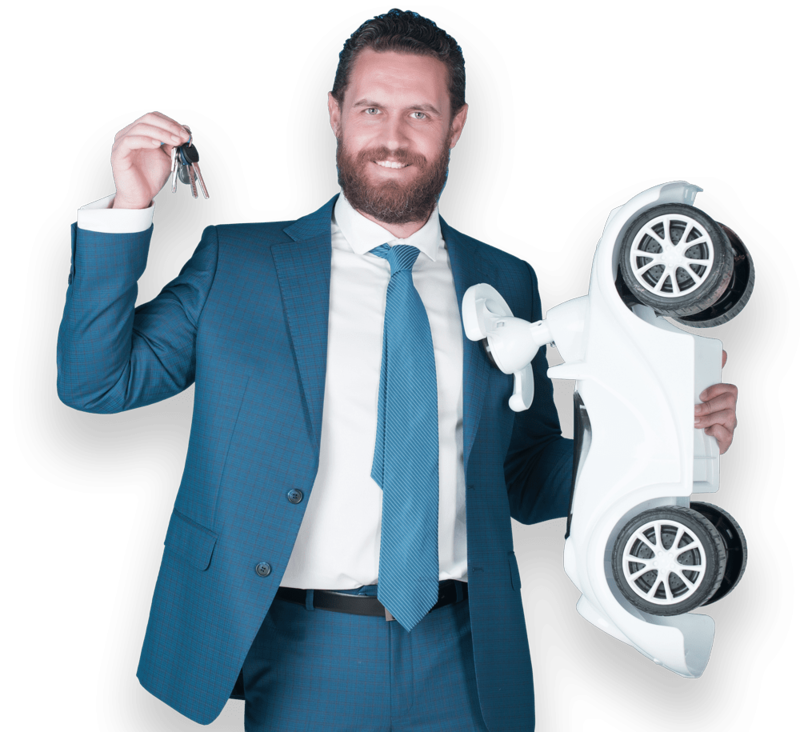 Call us now on 01925 589020 and we will advise you on which finance product is best for you and more importantly, how much money it will save you. 6 great reasons to choose us? No call centres, just professional, independent friendly advice. We have no fewer than 5 different lenders for PCP and Lease Purchase. We can now arrange your finance on cars up to 5 years old. We specialise in discounted low rate PCP and Lease Purchase Car Finance schemes. We can deal with most new or used car dealers as long as they are UK based. You deal directly with your own supplying dealer, all funds are paid instantly directly to them.